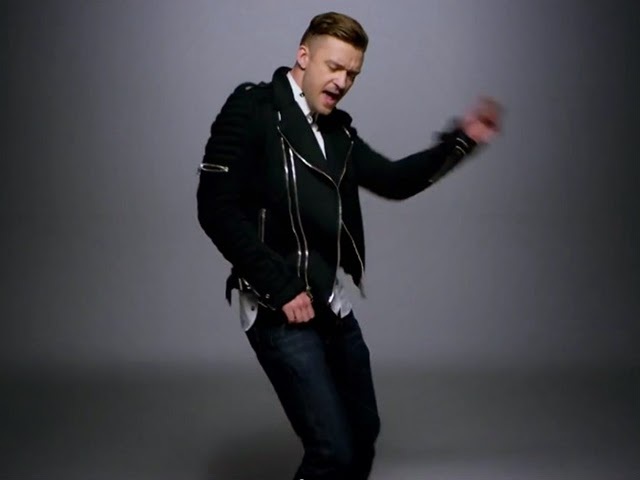 If you are dying to dress like Justin Timberlake in Love Never Felt So Good video, you are in luck as this Balmain biker jacket had been sold out everywhere.... but of course I find one that is still available at Raffaello Network. You are welcome! 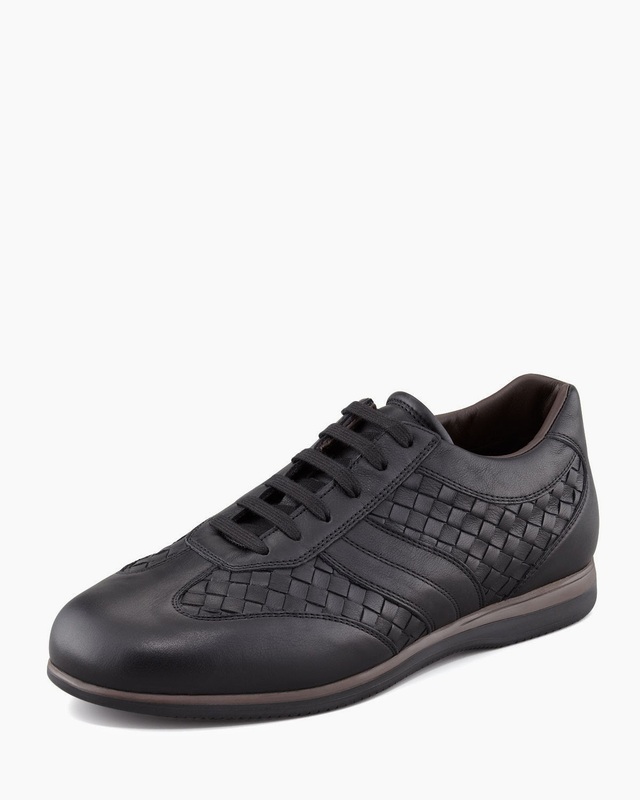 At almost 50% off, this Bottega Veneta woven leather sneaker is a classic. BV makes these yearly which makes this buy a good one as it never goes out of style and color black goes with everything! Get yours at Neiman Marcus. Remember Rhianna wore a Givenchy Rottweiler t-shirt that practically put Givenchy back on fashion map? Well, rottweiler is back! This rottweiler-patch cuban (aka polo) shirt is on sale at Bergdorf with all sizes (S,M,L) available. It's only 30% off but many outlets are actually carrying this polo shirt over to the FW14 collection so at least this one is on sale. 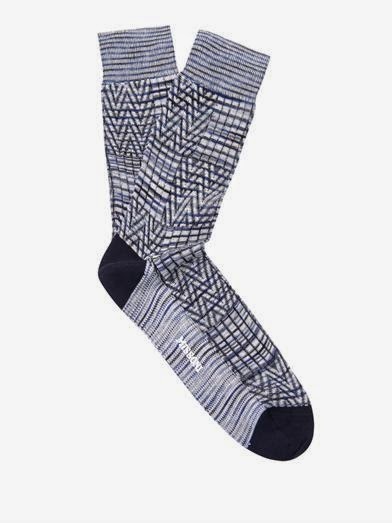 Looking for eye-popping socks? This pair from Missoni will deliver. They are 50% off at MatchesFashion and shipping is free to USA. What's not to like? 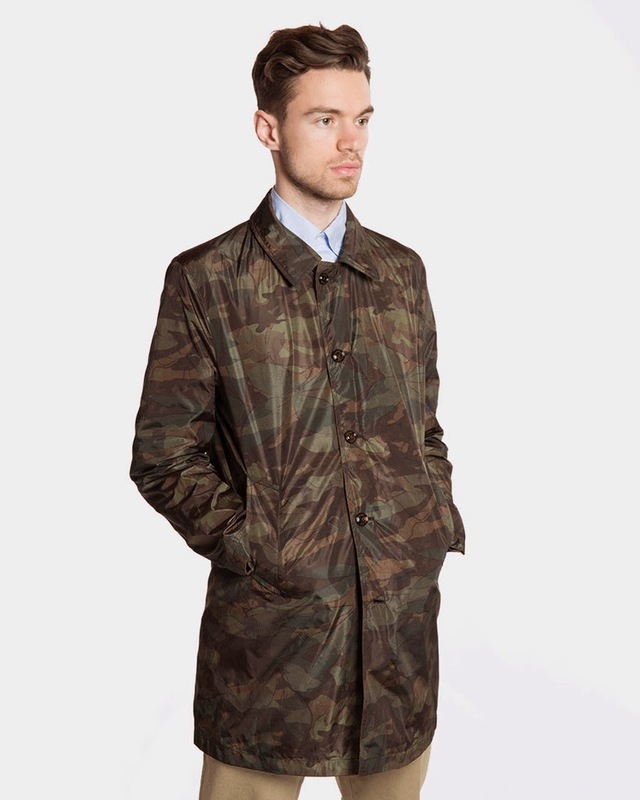 Versatile is what you need, then this Moncler Alain Reversible coat at Roden Gray should fit the bill. On one side is solid olive color and on the other side is camouflage print. This jacket even comes with a matching carrying pouch. And the best part is... it's 70% off. When was the last time you saw anything Moncler at 70% off (that's not a fake and being sold on Ebay)? 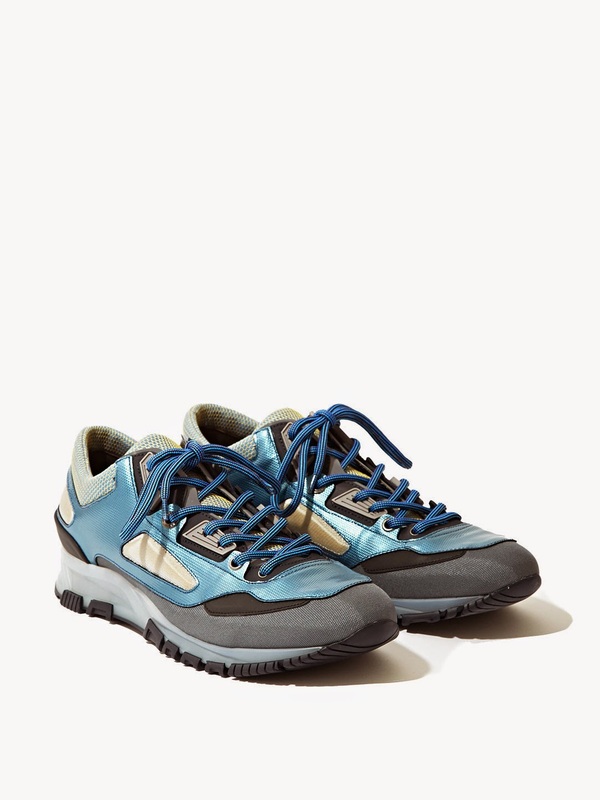 Dying for a pair of Lanvin sneaker but don't want to pay for that hefty retail price? Here's a pair from LN-CC for 60% off retail! Best of all is that they have every single size left! Many places have sold out of sizes at 30-50% off but leave it to me to find a pair at a legit website that has all the sizes left. LOL.